Few things are more exhilarating than taking a trip to the casino, especially when you go with a group of relatives and/or friends. It is almost impossible to not have an adrenaline rush when you walk through the grand doors of a well-run casino! Rather than have to worry about who is driving and trying to coordinate who will ride with whom, you should instead leave the driving and route planning to the experts at Baron Tours. 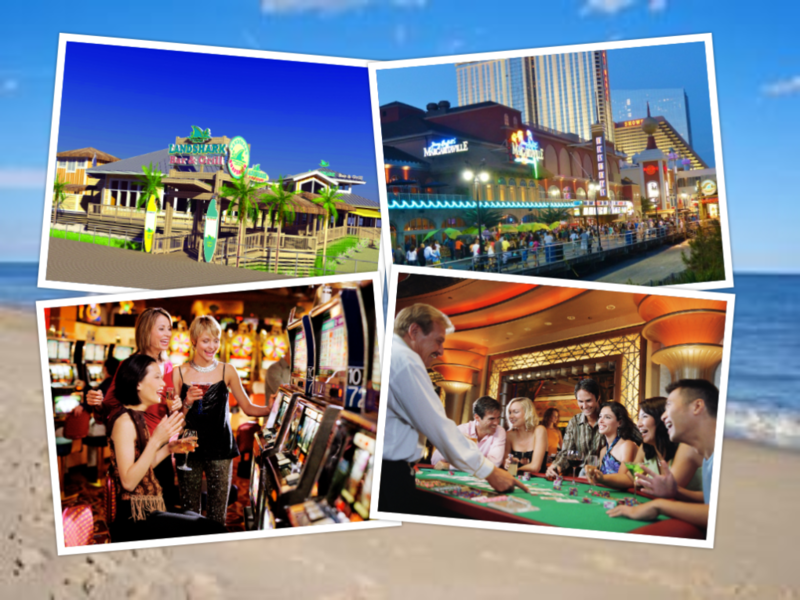 We have taken numerous groups on a memorable journey to Atlantic City and other casinos in a bevy of other states, and we welcome the opportunity to do the same for you and your group. Our team can coordinate with any of the Atlantic City casinos, and we are also a registered vendor transportation provider for other Northeast casinos, including many in Pennsylvania, Virginia, Delaware, Maryland, New York and New Jersey. 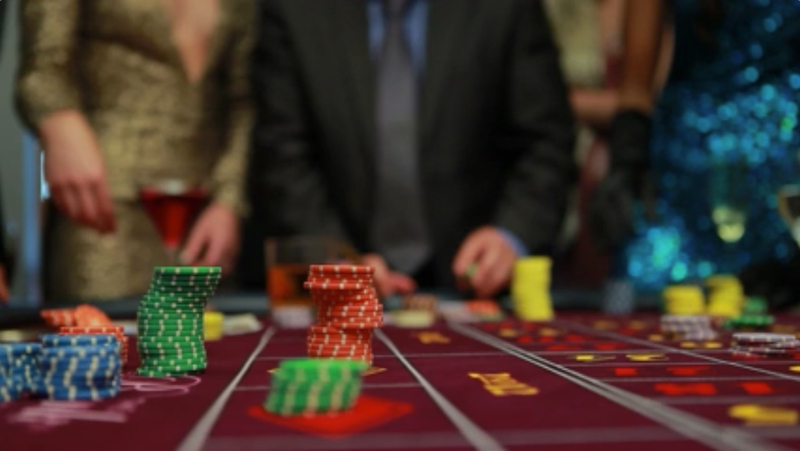 Best of all, we coordinate with the casino(s) of your choosing and customize your trip to suit your needs. Thanks to our outstanding relationships with the casinos in our network, we are often able to provide groups with money for the slots and a bonus for the group leader, as well as meal vouchers for when your stomachs rumble! Please note – groups are required by the casino to stay for at least 6 hours. Whether you want to go for just a memorable day trip, or if you want to make it an overnight stay, we can accommodate your needs. If you elect to stay overnight, Baron Tours would be happy to book hotel rooms for your group. When you’re feeling lucky, or want an adrenaline rush that few things can provide better than casinos, don’t “roll the dice” on your transportation; we are to casino group transportation what ‘21’ is to blackjack – a surefire win! To learn more about the benefits of hiring Baron Tours, or to schedule your next casino bus rental, contact us today!